Japanese Level 1 Beginners Course may be the upcoming event you’re looking for. 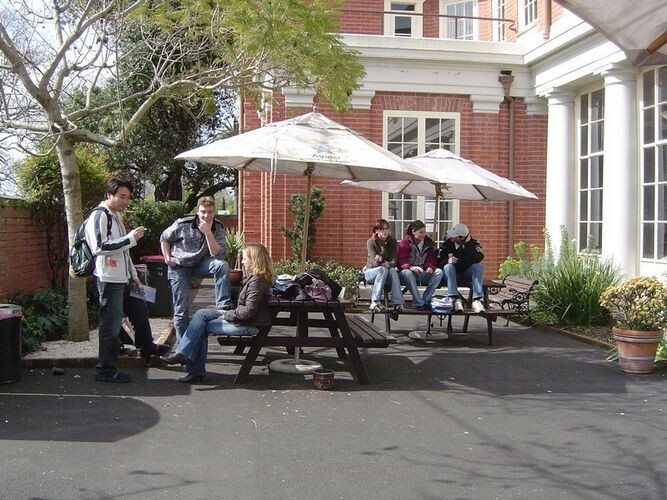 Euroasia is New Zealand's premier private provider of services in the area of foreign languages and cultures. Visit our website for other levels and languages that we provide service for! By the end of this course, you will have expanded the range of situations which you are able to handle in Japanese, and you will have begun to learn some basic grammar points; you can expect to be understanding more of what people say, and growing in your confidence to respond appropriately. Unit 1 - At the school You will be able to talk about your surroundings at the school and explain where certain objects are in relation to one another. Unit 2 - House and home You will be able to describe your home and say where in the house and in particular rooms things are to be found. Unit 3 - Talking about people You will be able to describe people, in terms of physical appearance and character. Unit 4 - Free time You will be able to talk about common free-time activities and describe their appeal. Unit 5 - Places in the world You will be able to talk about cities and countries and where they are in relation to one another; you will also be able to describe how often you do something. Unit 6 - Sickness and health You will be able to say how you feel physically and talk about common medical conditions. Unit 7 - At the supermarket You will be able to describe what you are want to buy at the supermarket; also how to say that you are right or wrong, hot or cold, hungry or thirsty. Unit 8 - At the chemist’s You will be able to talk about things you need at the chemist’s, and both ask for and give reasons for wanting something. Unit 9 - The big event You will be able to talk about events and when they take place during the day. Unit 10 - At the cinema You will be able to describe a film and relate a simple story.